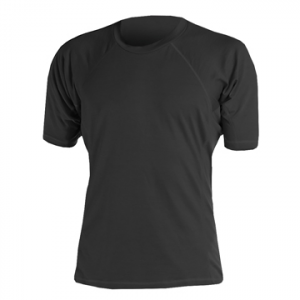 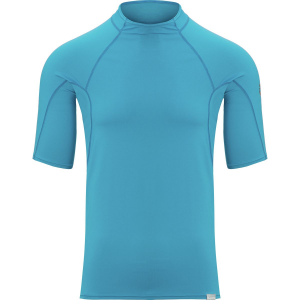 Visit Immersion Research's Short Sleeve Silk Skin Top page. 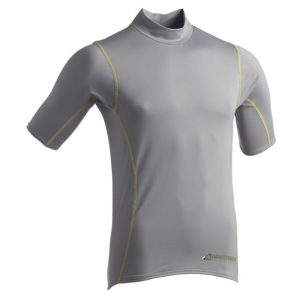 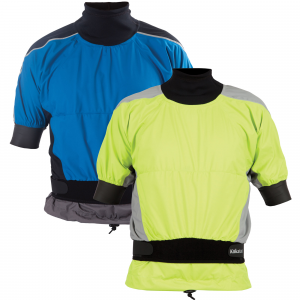 The Immersion Research Short Sleeve Silk Skin Top is not available from the stores we monitor. 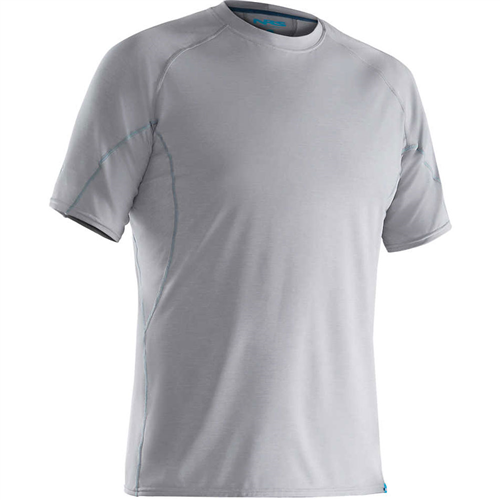 It was last seen December 13, 2012	at RockCreek.